Do you have pest in your home and your not sure what they are? 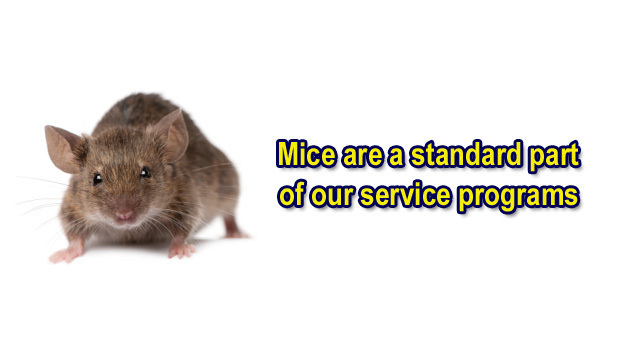 Use our pest gallery to take the guesswork out of pest identification. Use our customer portal to view your account and make payments only. 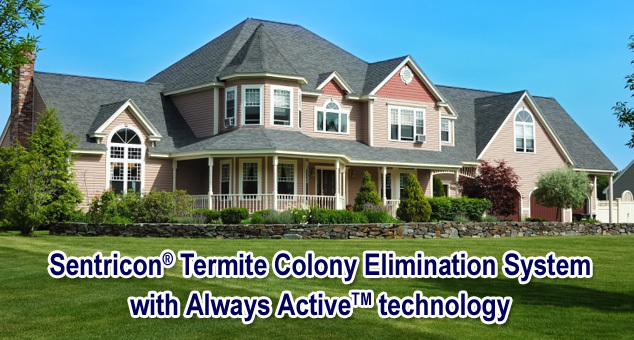 We are an authorized firm for the Sentricon* Termite Colony Elimination System from Dow-AgroSciences. Contact us for a free consultation and evaluation of your termite control needs and we will be happy to discuss them with you. Copyright © 2019 McKinzie Pest Control. All Rights Reserved. 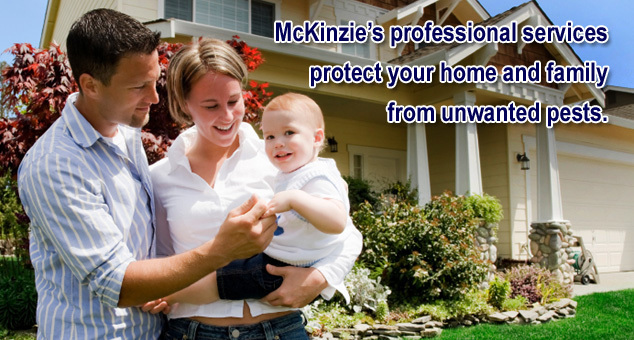 Copyright © 2019 McKinzie Pest Control.